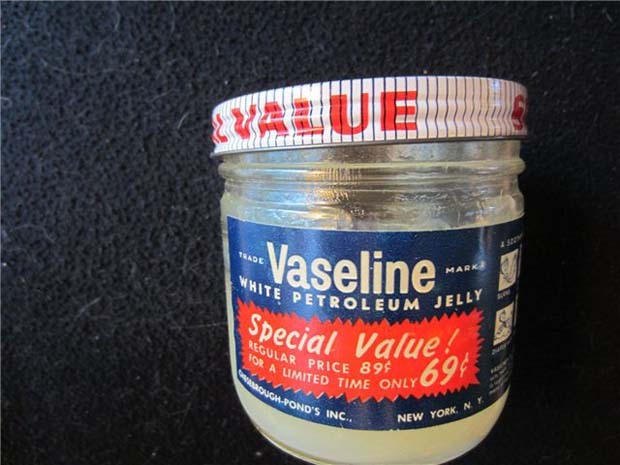 Petroleum jelly is a blend of waxes and mineral oils discovered in 1839 by Robert Chesebrough, who then marketed it as Vaseline. Although originally advertised as a skincare product, petroleum jelly has many practical uses for your health and beauty needs. Here are 40 uses for petroleum jelly you might not have thought of before. Let petroleum jelly soothe your dry cracked feet. Rub it all over your feet and generously on dry areas. 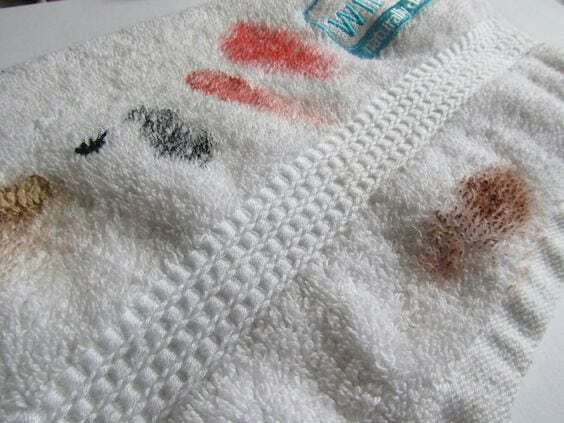 Put a sock over it and sleep with it on overnight to soften your skin. You can use petroleum jelly as a highlighter. Just dab a little on the high points of your face where you’d put highlighter. This will give you a bright dewy look. 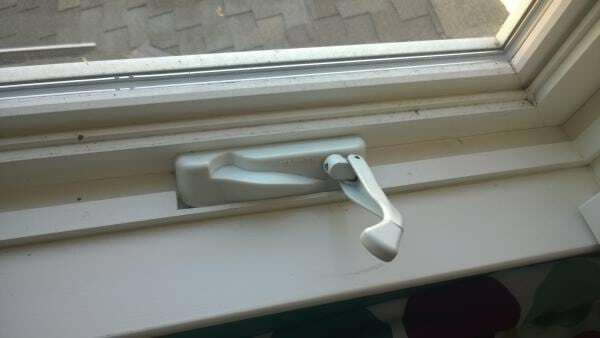 Is your window or drawer sticking? Use a paintbrush to paint on some petroleum jelly on the tracks of your window or drawer. This will help it glide easier. Use petroleum jelly as makeshift flypaper. Pour a small amount of melted petroleum jelly into a dish or jar lid. Leave it out where flies go to catch them. Apply petroleum jelly to your cuticles. Then paint your nails. The jelly will prevent you from getting polish on your cuticles. 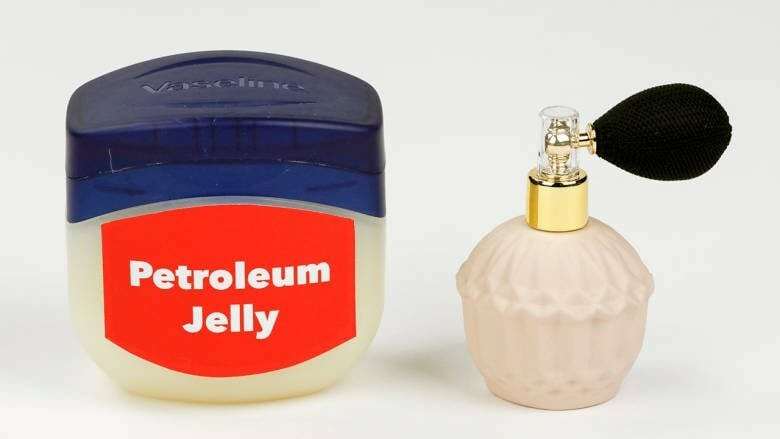 Petroleum jelly can make you smell nice for longer. Just dab some Vaseline on your pulse points. Then spray your fragrance on. Once you break off a lightbulb in the fixture, it can be pretty hard to get out. You can avoid this with petroleum jelly. 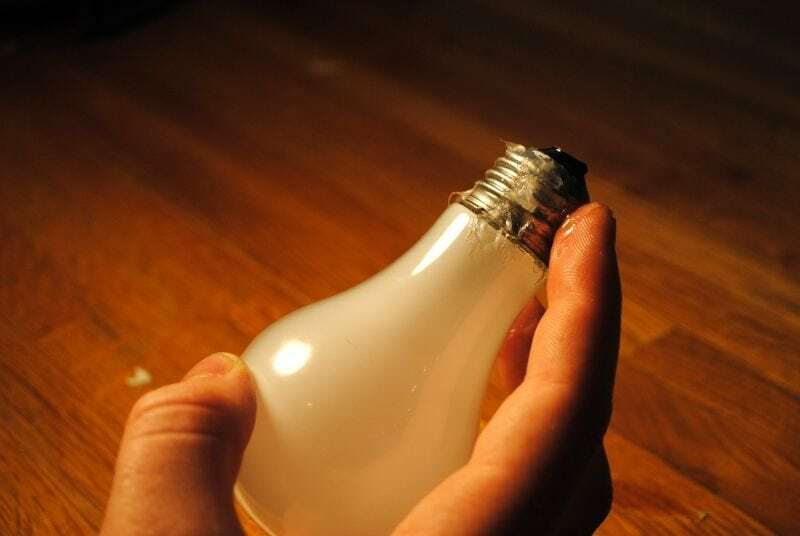 Just rub some on the threads of your new lightbulb before you screw it in. It will be easier to take out and won’t get stuck. Apply petroleum jelly around the edges of your spilled wax. Let is sit on for while. You can wipe up the wax easily after this. Apply petroleum jelly to gum that is stuck on wood. 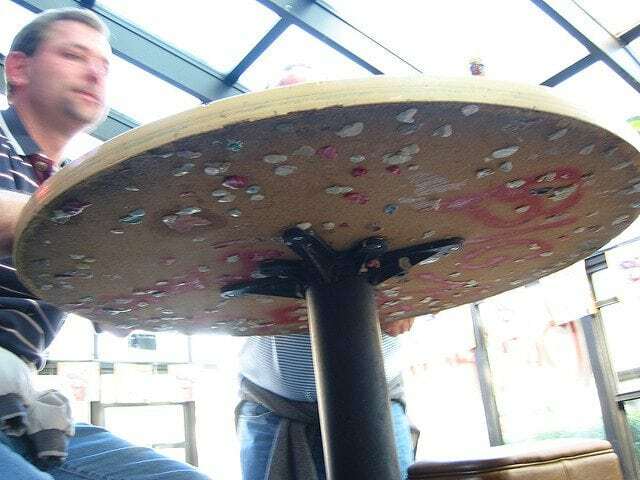 It will eventually disintegrate the gum. This will allow you to easily remove it. Wet a washcloth so that it’s damp. Dab your makeup stain with the petroleum jelly. The makeup stain should lift up. 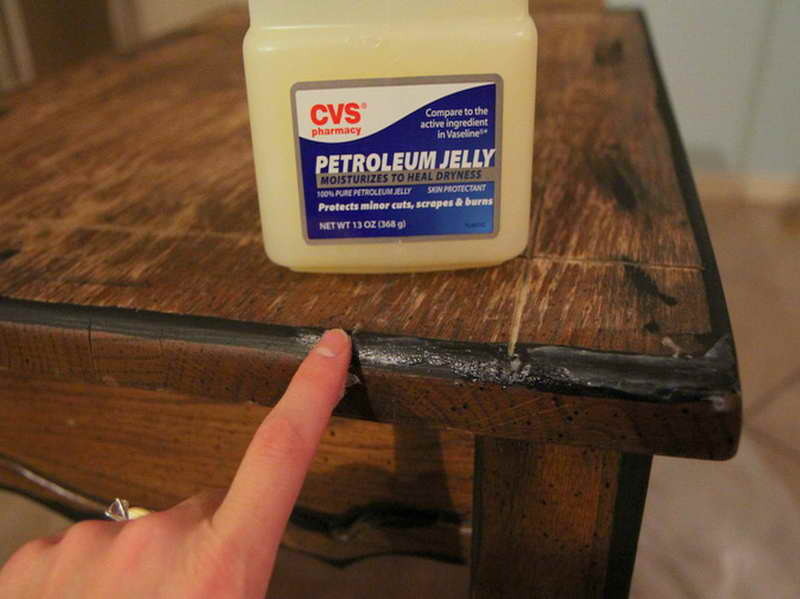 Let petroleum jelly fix your furniture. 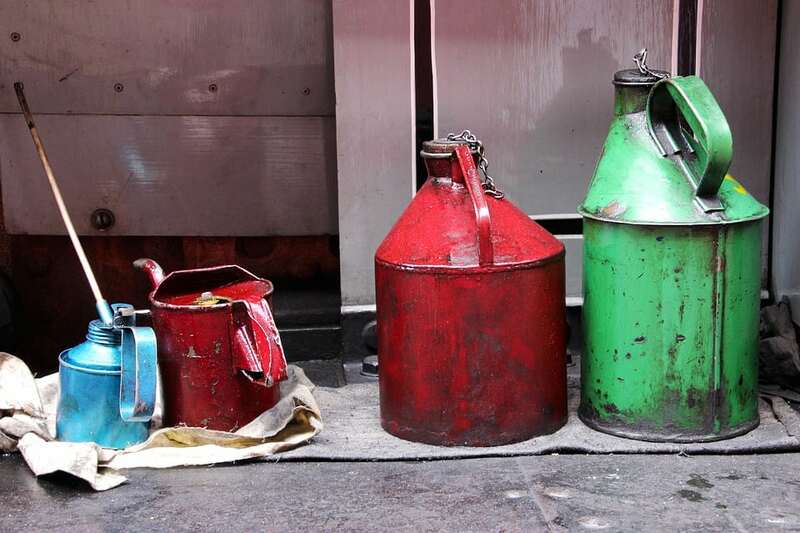 Place some petroleum jelly on scratches, scuffs, and stains. Let it sit for 24 hours then wipe away. Are your shoes or leather bags looking dull? 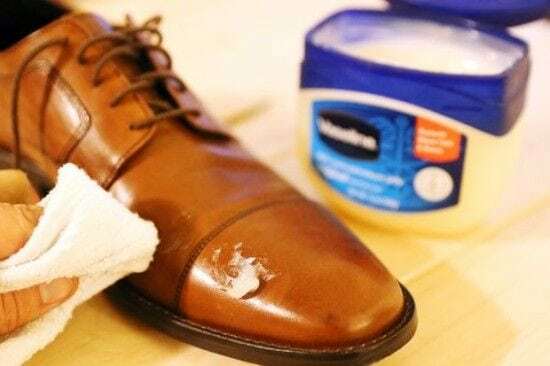 Apply some petroleum jelly to a cloth. Use it to buff and shine your fine leather goods. 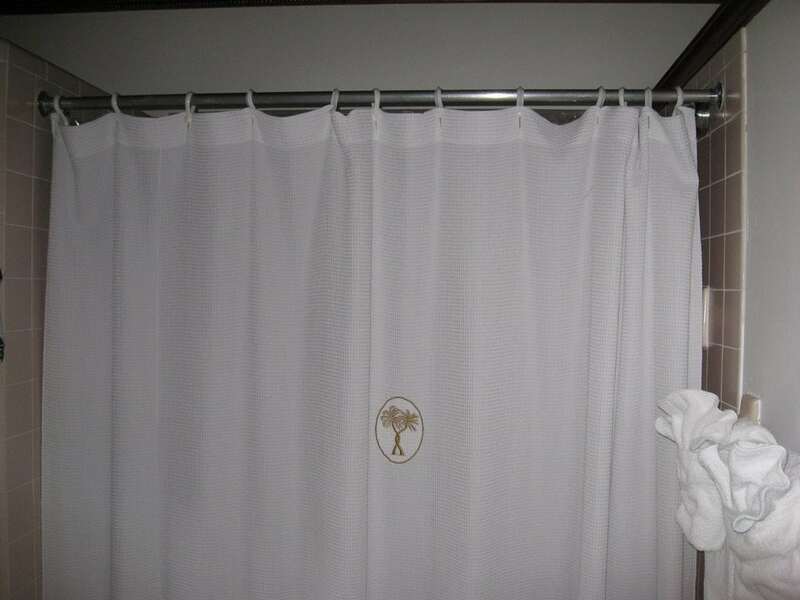 With rust and water stain build up, sometimes our shower curtains can stick. Rub some petroleum jelly on your curtain rod. This will help it to slide easier. Hush those squeak hinges up with petroleum jelly. Just rub some on your squeaky hinges. Move your hinge back and forth so that the jelly works its way through. Put some petroleum jelly in your freezer for five minutes. Take it out and apply on the forehead. This should help to soothe your fever. Certain lip balm brands can be expensive. And if you are a crafty person, this solution can make for a thoughtful gift. 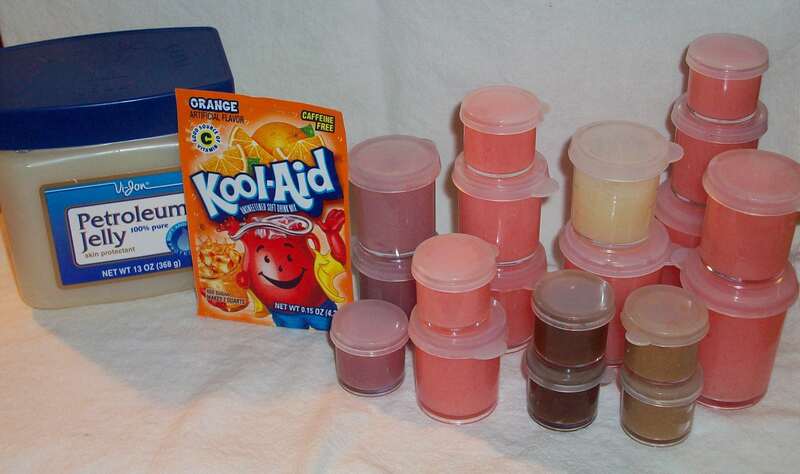 Add some Kool-Aid to some Vaseline to make your own flavored lip balm. Have a stubborn zipper? Don’t rush to the tailor just yet. If you have a zipper that is stuck, try rubbing some Vaseline on either side of the stuck area and try moving it back and forth to lubricate the zipper teeth. If you wished you had longer eyelashes, try this trick. 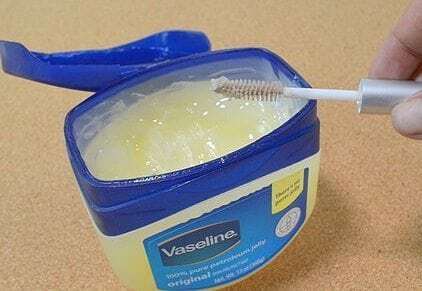 Rub some Vaseline on your eyelashes at night. 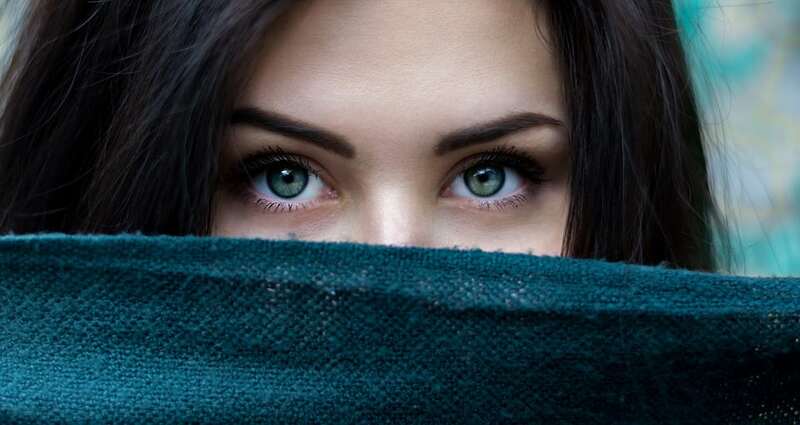 This will help them grow longer and make your lashes look darker and fuller when you don’t feel like putting on mascara. If you’re repainting your house, remember this tip. 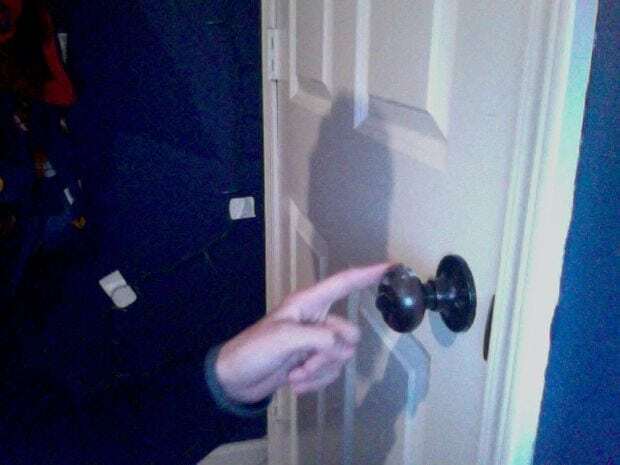 Rub Vaseline on door knobs, locks, hinges and other things you don’t want to get paint on. It’ll save you time and money in paint remover. 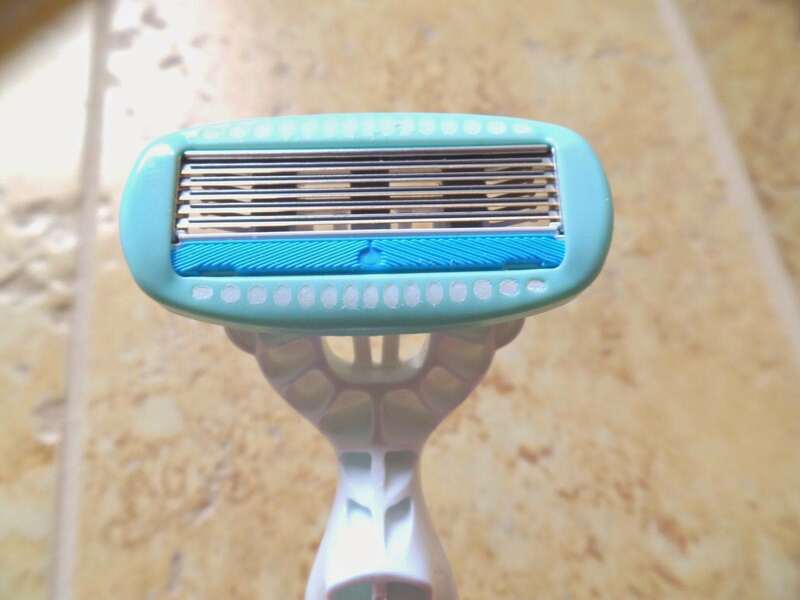 Disposable razors are a more economic option when it comes to saving. But you don’t have to throw them away as frequently as you might think. Rub some Vaseline on your razor to keep the blades like new. Just make sure that the razor is completely dry so that it doesn’t rust. Want to keep the Halloween spirit year round? 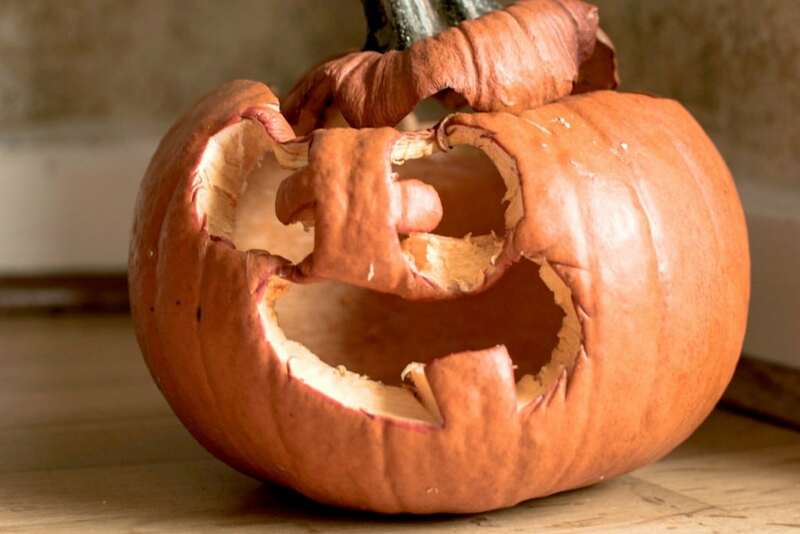 Coat the inside of a carved pumpkin with some Vaseline to make it last longer. Pumpkin season doesn’t have to end in October! Sometimes, if a nail polish bottle refuses to open, then it’s time for a new nail polish bottle. But that can easily add up in costs. To prevent this, rub the top of a nail polish bottle with some Vaseline to prevent the cap from sticking when you close it shut. 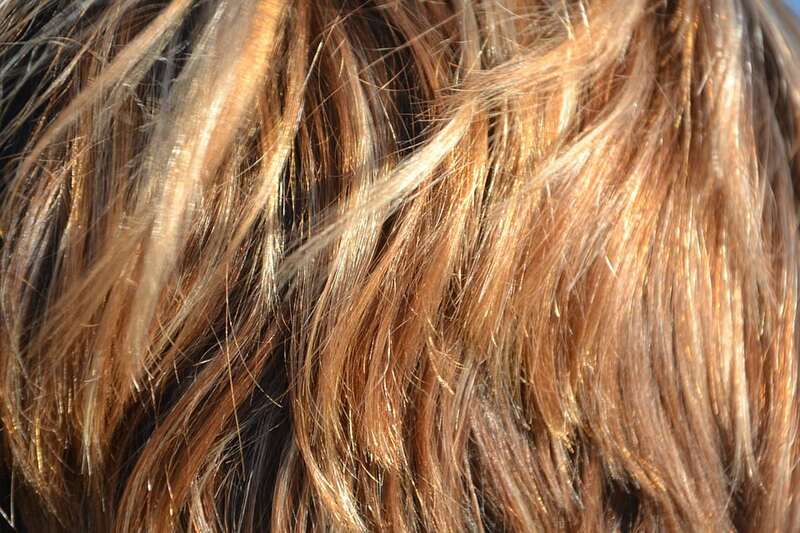 If your hair is prone to split ends, listen up. Rub a little bit of Vaseline on the ends of your hair to prevent split ends in between haircuts. It’ll save you from rushing to your hairstylist every time you see a pesky split end. This tip might be outdated, but as long as CDs and DVDs are still around, it can be helpful to somebody. Dab some Vaseline on DVD and CD scratches and wipe the rest away. This should allow the disc to play. Want to stay looking forever young? Don’t we all? 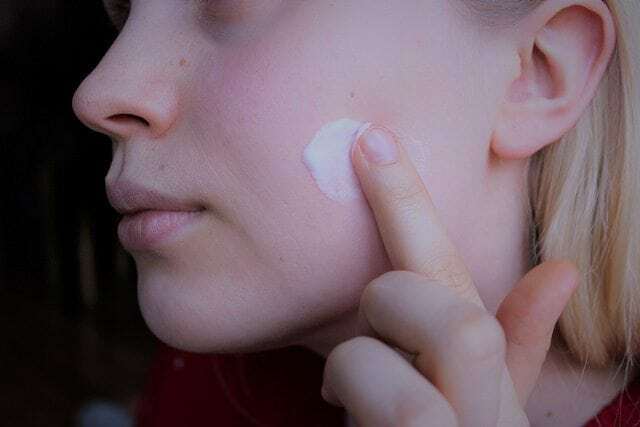 Before bed, apply Vaseline to crow’s feet in order to moisturize and help increase skin’s elasticity, reducing the appearance of fine lines and wrinkles. This is a classic petroleum jelly use. 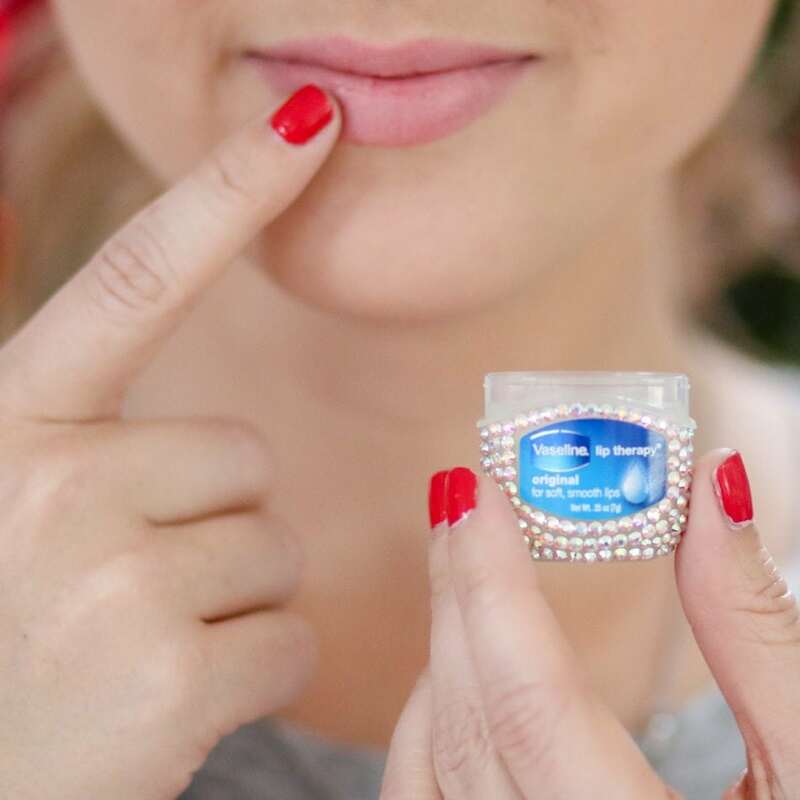 Protect against drastic weather changes by applying Vaseline to soften, hydrate, and moisturize dry, weathered lips. Be ready for winter chills or summer heat! If you dye your hair at home, making sure the dye doesn’t stain your forehead can be difficult. 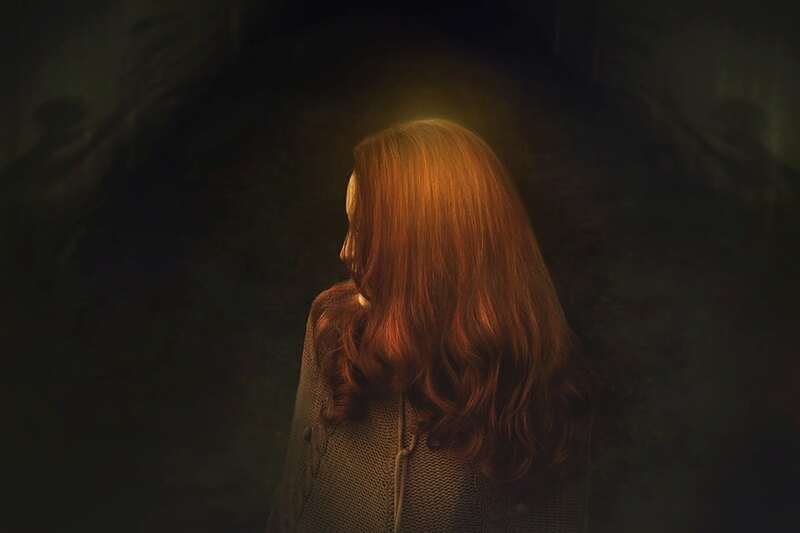 Put a little petroleum jelly around the hairline before applying the hair dye to protect your skin. This will help remove some of the mess involved in hair dying. If you want your skin to feel luxuriously soft without breaking the bank, try making inexpensive exfoliating scrubs at home. 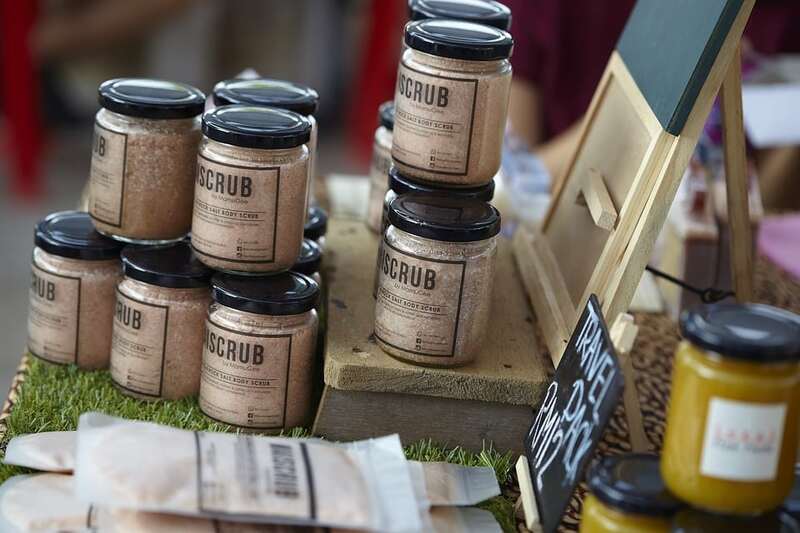 Mix sugar or coarse salt with petroleum jelly to make homemade exfoliating scrubs. Add your favorite essential oils to get that perfect scent. Have a stubborn flyaway hair strand? Vaseline can also be used to flatten flyaways to achieve a sleek ponytail or bun look. 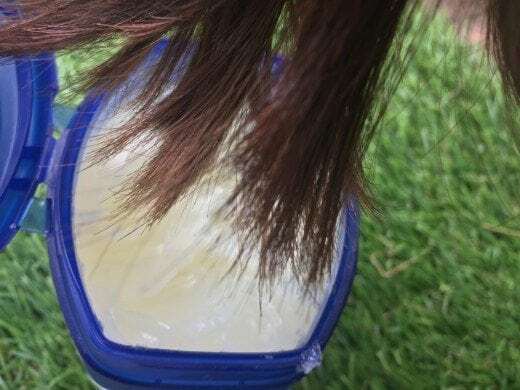 Similarly to a hair paste or gel, the thickened texture of Vaseline makes it easy to tame individual hair strands and pieces with your fingers. Petroleum jelly is an excellent moisturizer for cracked, dry skin. Apply it liberally on the feet, hands, elbows, or other areas prone to dryness to achieve soft, healthy skin. Your moisturized skin will thank you. Skin that’s too dry tends to absorb tanning oils at different rates, leaving you with an uneven tan. Try applying petroleum jelly first for a more even tan. Summer, here you come. 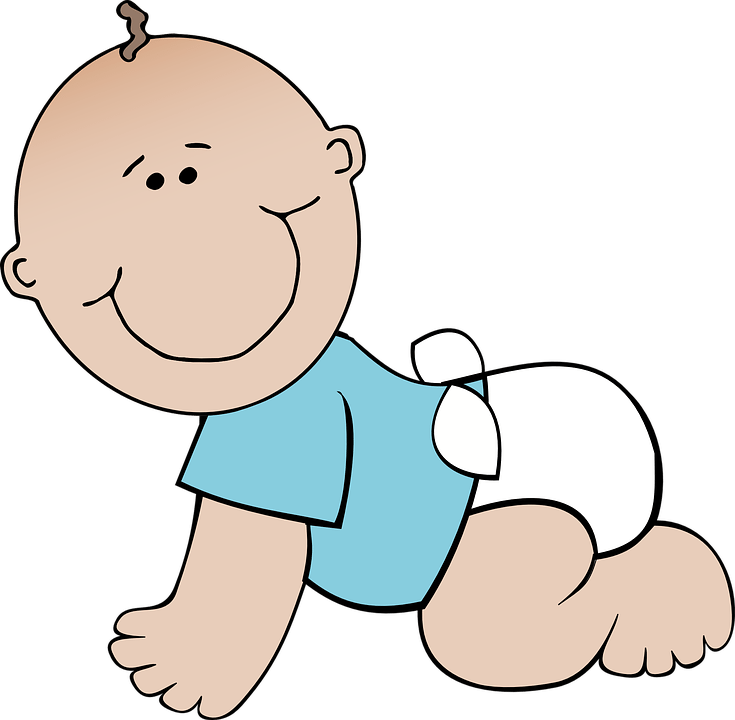 Petroleum jelly has been seen to reduce diaper rash in babies. Make sure to clean and towel your baby’s bottom before applying. The jelly acts as a protective barrier that protects the skin from constant exposure to moisture. Accidents happen. 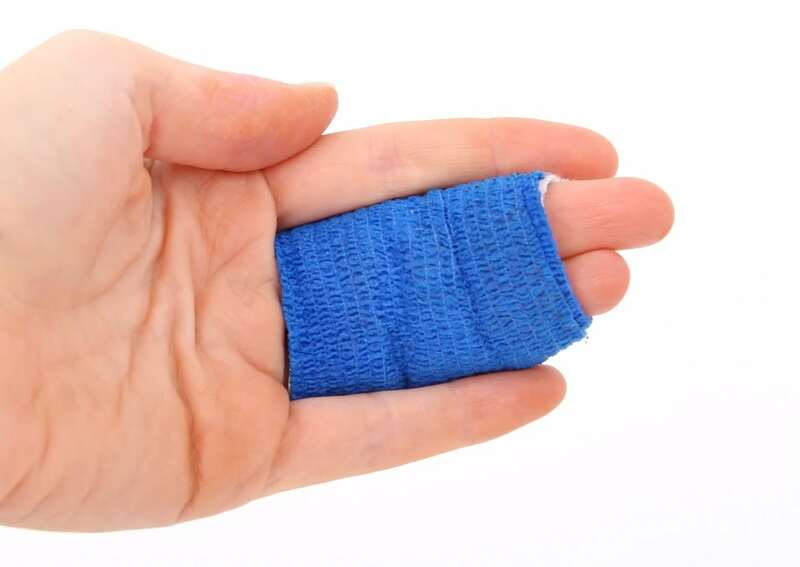 But did you know you can use petroleum jelly to help heal minor scrapes and burns? Petroleum jelly also helps skin stay moist during post-surgery healing. Before applying, be sure to disinfect the surface. Do you have a stuck object in your house? Have no butter or oil to loosen it out? Grab the petroleum jelly and apply accordingly. This is a great hack for stuck rings or squeaky door hinges. A cracked paw for your pet can cause great pain and discomfort. 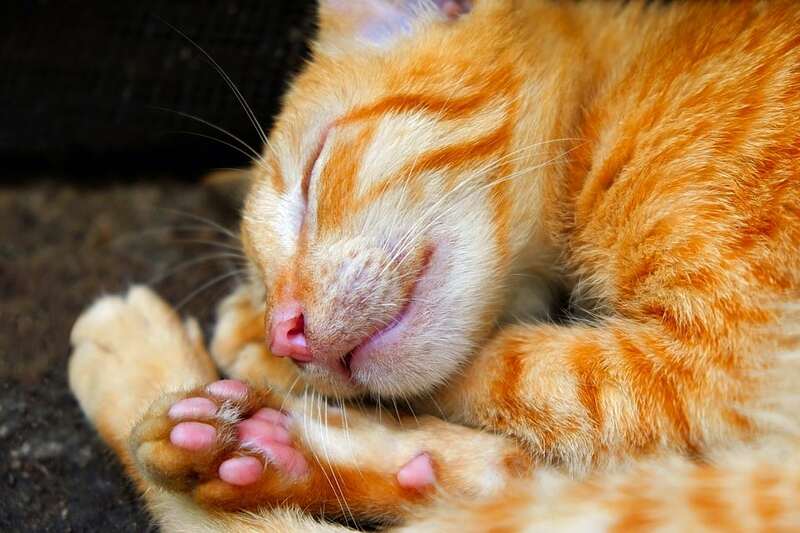 Ease their discomfort by gently applying petroleum jelly after thoroughly cleaning their paws with gauze. Do this after taking your pet for a walk or when they are resting. With luxurious bushy brows comes the occasional stray brow strand. 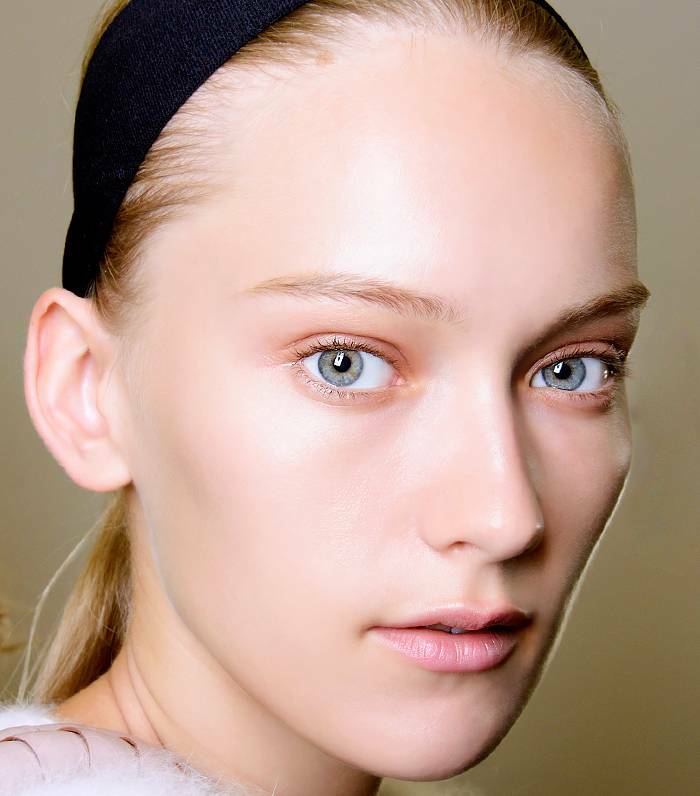 Tame your eyebrows by rubbing a small amount of petroleum jelly in them. That will make them behave. Love a certain lipstick color but disappointed it doesn’t shine more? No problem. Turn your matte lipstick into a gloss by mixing some of the lipstick with a dab of jelly. Apply with a lip brush and voila.